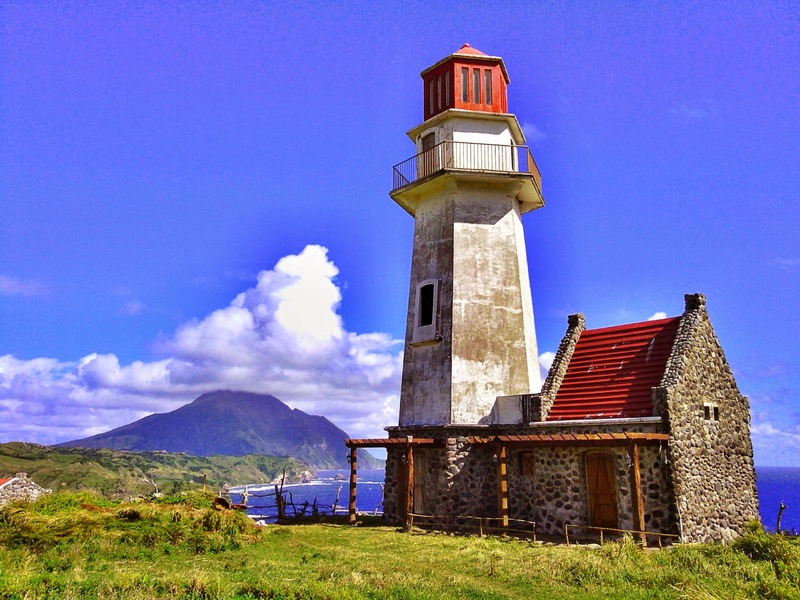 Batanes is one of the best destination in the Philippines. 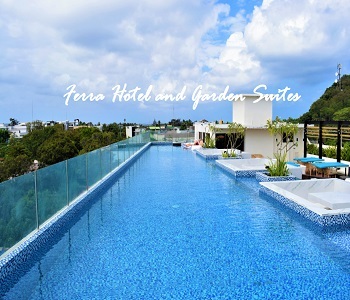 It's located in the northernmost province of the country, which is part of the Cagayan Valley region. The provincial capital is Basco, which is the center of commerce and seat of the provincial government. The province features a lot of beautiful and unique tourist spots. Anywhere you go, you can find amazing things, which is perfect background for your selfie or group photo. Batanes has three largest islands, Batan, Itbayat, and Sabtang. Another popular island that you need to visit is Mavudis Island, also known as Y'ami Island. Each spot in the province offers unique attractions. The Sabtang island has lots of natural attractions that will be loved by every nature lovers. 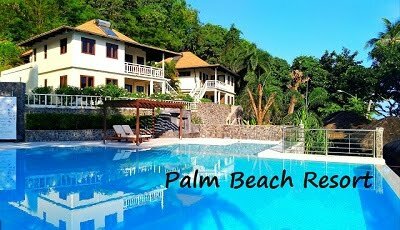 You can find here white sand beaches with steep mountains and deep canyons. Another island that you need to visit is Itbayat. It's located north of Batan Island, which is shaped like a giant bowl.The island is surrounded by massive boulders and cliffs rising from 20–70 feet above sea level and has no shoreline. 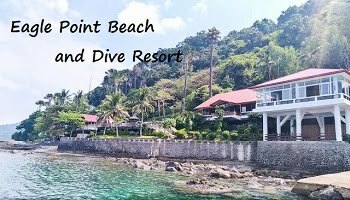 If you want to go here, there is a regular ferry runs the Batan-Itbayat route. 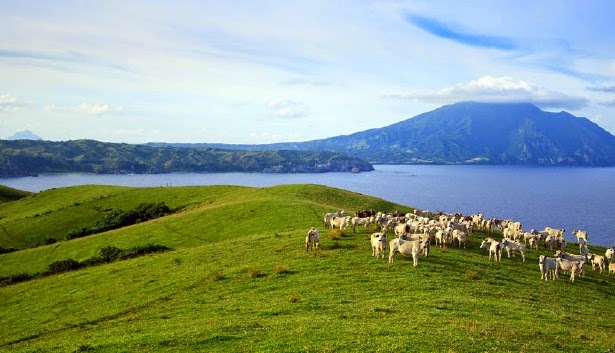 Batan is the famous island in the Batanes. 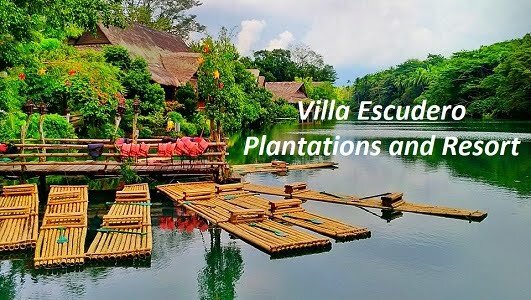 It is the most populated island of the province, which composed of four municipalities namely Basco, Ivana, Uyugan and Mahatao. If you're a hiker/mountaineer, you will definitely love to explore Mount Iraya and Mt Matarem. These are both volcano, which is the best to do outdoor activities such as mountaineering, trekking and trailblazing. Beach lovers will enjoy white beaches such as WHITE BEACH at Vatang, Hapnit and Mavatuy Point. All of these are located at Mahatao. You can also walk into multi-colored rocks and white sand in Di-Atay Beach. When it comes to history, the province has different structures that were built in the past like Radiwan Point, Chavulan Burial Jar Site, Columnar Stones, Arrangement of Stone Walls, Paso Stone Formation and Columnar Stone with Holes. For adventurous type of travelers, it's a must to explore Chawa Cave and Crystal cave in Mahatao, Sarokan Cave in Itbayat and Nakabuang Cave in Sabtang. 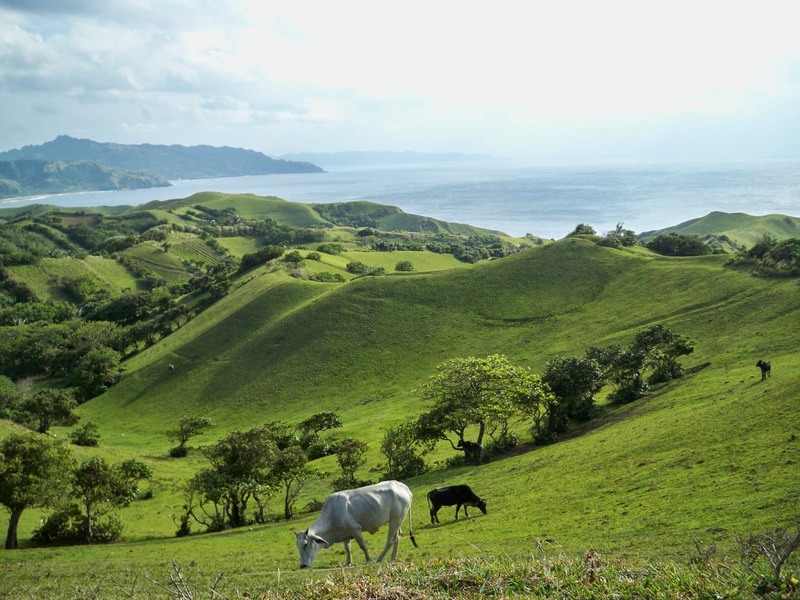 Once you you see the beauty of Batanes, you would want to say, "I want to live here!". The island has a lot of wonderful places to explore with. You will also love to have a simple life in a secure community. Far from the busy metro, pollution, and traffic, this is really the best place to spend vacation.